As a leading HVAC company in the Chicagoland area, we wanted to expand our mechanical services to better suit our customer’s needs. 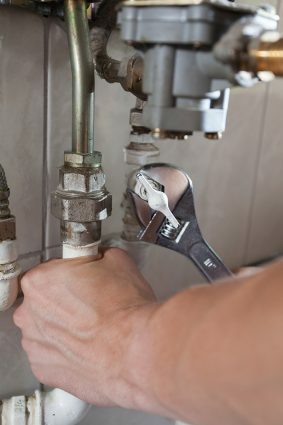 In 2005, Beery Plumbing was born as the perfect right hand to Beery Heating and Cooling and we are delighted to continue to offer repair, replacement and new construction plumbing services to our valued customers. Plumbing emergencies can arise at any time. That’s why Beery is there 24 hours a day, 7 days a week to handle your crisis. Water heater, pipe, or sump pump failures can be awful, but calling a plumber doesn’t have to be! Sometimes your sewer backs up or your drains clog. Beery takes care of that too. Where annual sewer rodding or inspection isn’t necessary, we are faithful in providing fast effective service for the toughest plumbing jobs. In addition, if you’re remodeling or building your new home, Beery is key to meeting all your plumbing needs.